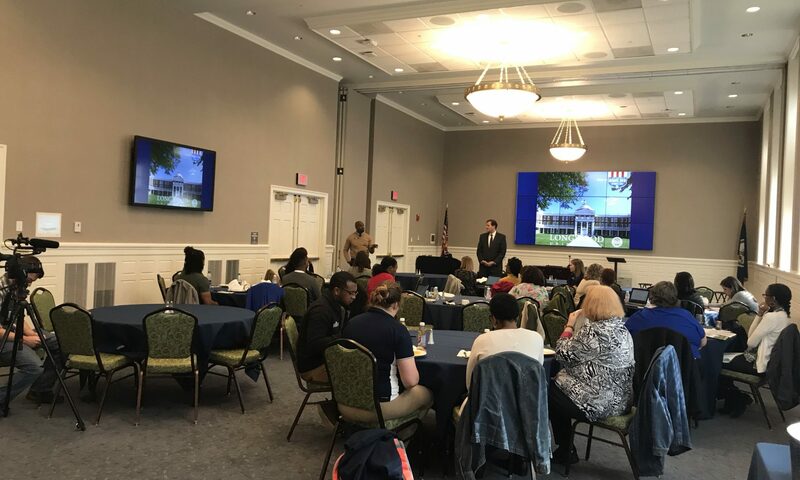 Timothy Holcey graduated from Thomas Dale High School, where he really liked his history classes—not because they were easy but because he enjoyed learning about how people have changed over time and become better as a society. 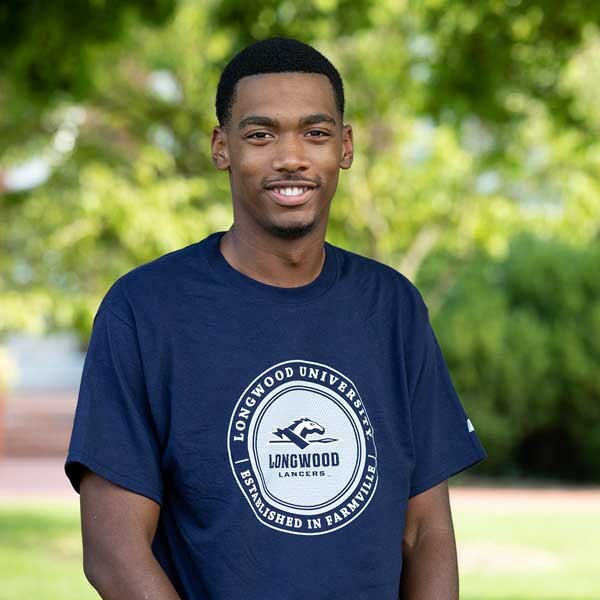 At Longwood, he’s majoring in cyber security, which is a part of the College of Business and Economics. Hackers beware when he graduates! Anyone who spends even a few minutes with Timothy will see the glint of mischief in his eyes and be introduced to his sly sense of humor. My favorite musical artist is H.E.R. The way she expresses her feelings in her about who ever she is talking about is just amazing. My favorite sport to watch is basketball. My favorite basketball player is Giannis Antetokounmpo or, as I like to call him, the Greek Freak. The way he stretches the floor because of his height and the way moves laterally on defense is amazing. I am also a very lazy person so I do like to eat a lot of food, and I love to sleep some of day away.